If you have elegant, long eyelashes, chances are, you want to show them off to the world! This means curling them to perfection and applying volumizing mascara to give them the beauty treatment they deserve. However, not everyone is a pro at the curling process. If you can’t get your lashes to stay intact throughout the day, no matter how much you curl, here are some key tips to help you along. 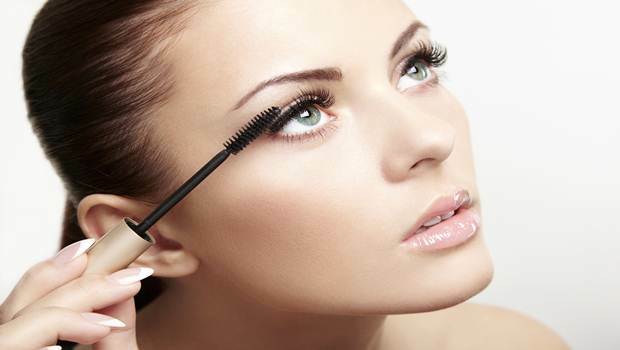 First, Makeup.com states that it’s crucial to hold the curler on your eyelashes for at least 30 seconds. This can ensure that they stay crimped for longer – no straightening out later in the day! Next, think about using a lash primer once you’ve given them the shape you want. This may also increase your chances of keeping them curled for an extended period of time. Finally, consider investing in a heated eyelash curler if all else fails. Heat can help you get the lashes you desire and make it easier for them to stay perfect. By taking these tips into account, you’ll be happier with your peepers every time you leave the house.